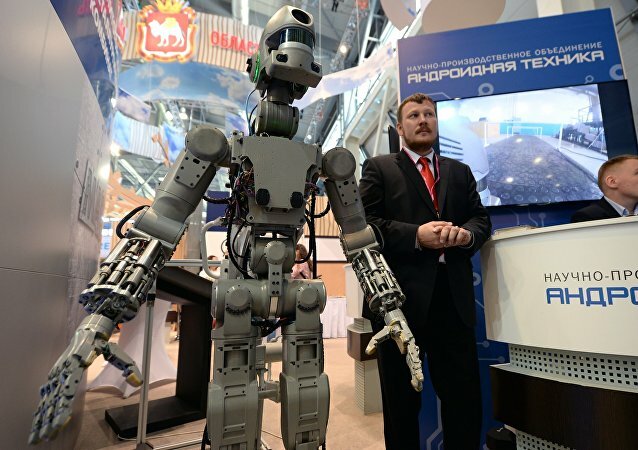 MOSCOW (Sputnik) - Russian state space corporation Roscosmos is ready to provide a "safety net" to the US partners if Washington's tests of new manned spacecraft are delayed, Roscosmos chief Dmitry Rogozin said on Monday. 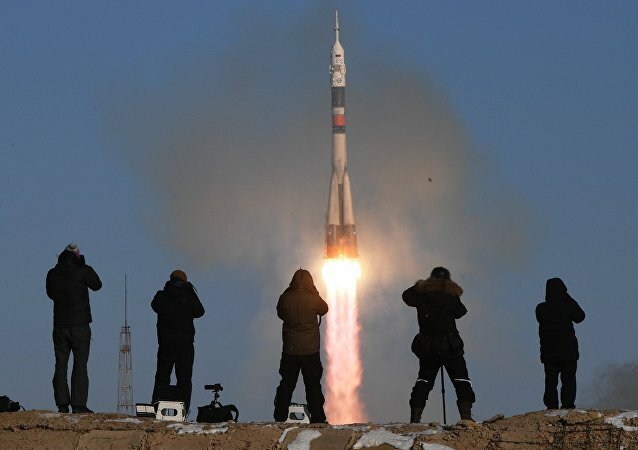 MOSCOW (Sputnik) - One of the routes opened for launches of Soyuz-2 carrier rockets from the Vostochny space center can be used to launch manned and cargo spacecraft to the International Space Station (ISS), a spokesperson for the Russian state space corporation Roscosmos told Sputnik on Sunday. 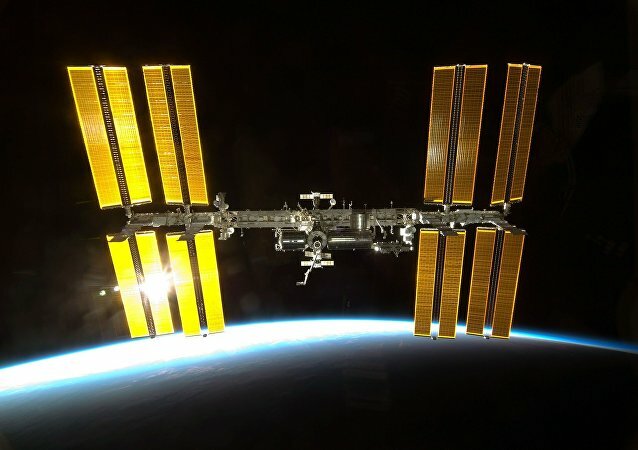 MOSCOW (Sputnik) - The smell of isopropyl alcohol on the International Space Station (ISS) that appeared after the arrival of US unmanned spacecraft Crew Dragon last week, has started to dissipate since the demo capsule undocked from the station, a source in the Russian rocket and space industry told Sputnik. MOSCOW (Sputnik) – The next launch of the Russian Soyuz carrier rocket from the Guiana Space Center in Kourou is scheduled for 29 March, Arianespace launch service provider’s CEO Stephane Israel said, adding that the vehicle will fly to space four UK communication satellites O3b.